Like anything new, embracing Cloud Computing can be intimidating at first. 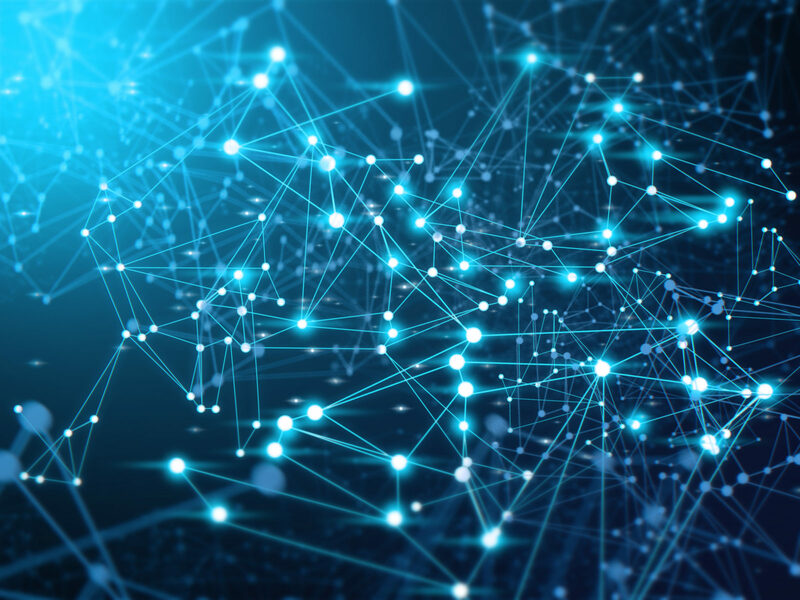 After decades of focusing on the data center and keeping your computing devices under your own roof it can be counterintuitive to move your most valuable resources, your data, to an outside vendor. But we’ve been through this before. Many times, in fact. In the early days of our country, it was common practice for businesses to be located near a source of energy. CloudCheckr is located in Rochester, NY, which is now called the Flower City, for our Lilac Festival, but was originally known as the Flour City. With the Erie Canal and rivers like the Genesee passing through the area, it was common to locate a flour mill near a body of water. A river’s kinetic energy would be used to drive a water wheel and run the mill. Similarly, during the Industrial Revolution, a steel plant would be located near an abundant supply of coal to fuel the furnaces. Eventually, centralized power plants with standardized electrical lines eliminated a business’ dependency on a nearby natural source of power. Along with the telephone, and government-mandated service even to rural areas, meant anyone could have electricity, hot water, and communicate, not just the (literally) well-connected. As the ARPAnet gave way to the public Internet, everyone could communicate (and shop) online, as online connectivity was no longer just for defense contractors and educational institutions. The Cloud is merely the latest utility to democratize resources, in this case computing power. Anyone with an email address can sign up and access more computing power than a business could afford to build on their own. While some individuals live “off the grid,” most CEOs wouldn’t think of generating their own power for their enterprise or building a well for their company’s water supply. If you think of Amazon Web Services, Microsoft Azure and Google Cloud as just various sources of a utility, like electricity, water, or phone service, it makes sense to get out of the data center and embrace the cloud. Jump in and join the cloud revolution. 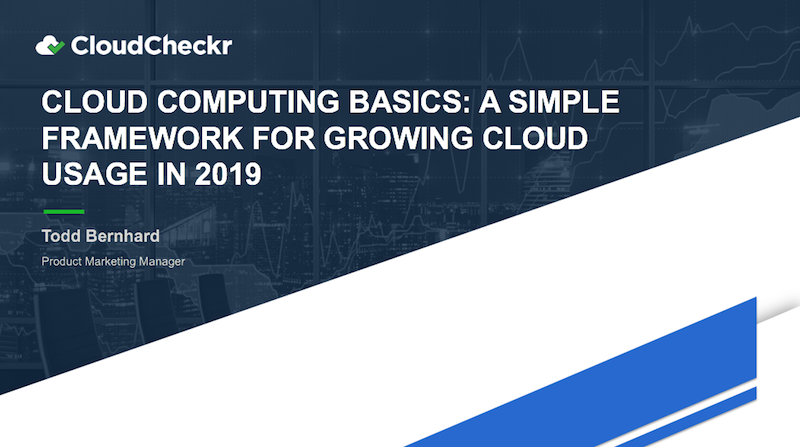 Take advantage of our simple framework for growing your cloud usage in our Cloud Computing Basics webinar.